Front-End Engineering Improves Project Predictability | Unified Theory, Inc. 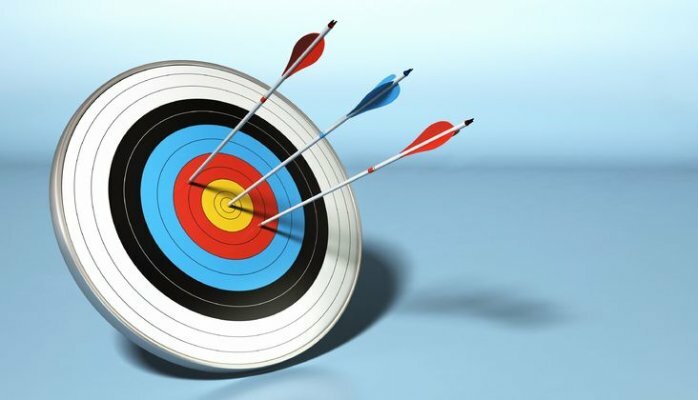 Does your approach to project management and execution feel less like Ready, Aim, Fire and more like Ready, Fire, Aim? Project Engineers in companies of all sizes feel the pressure to secure funding for critical projects with as little up-front work as possible. Trouble is, seemingly harmless ballpark estimates for equipment, installation, and construction quickly become the final project plan. Before you know it, you’re left with “less aim, more fire” as you scramble to bring the project in and hope that your best guess will align with your very real goals. Unified Theory, Inc. is an advocate of Front-End Engineering, a simple gate approach that corrects the “Fire-Aim” model. I’ll share details at the August annual meeting of the International Association of Operative Millers (IAOM, Flour City District), but this might pique your interest. If a project’s total installed cost is $1,000,000 with equipment, installation, construction and engineering, and if your typical Project Management and Engineering runs 10 percent, you’d spend $100,000 on this Engineering and Project Management throughout the project. This includes specifying and ordering equipment; designing installation and construction; drawing up plans; reviewing bids and selecting contractors; coordinating activities; reporting, etc. Front- End Engineering allows you to better predict the total cost and project schedule BEFORE you finalize the cost and funding of the project, which leads to greater project predictability. You can spend the first 10 percent of your project management and engineering budget and clearly define the project from a scope, schedule, and budget standpoint with a basis of design (project success attributes). This first 10 percent, or $10,000, dramatically improves your project predictability. It will have the highest impact on total project costs and perhaps 20 times the impact of your last $10,000 spend on the project. Front-End Engineering allows you to better anticipate if this will be a $750,000 project, a $1,000,000 project, or higher. It determines which items have long lead times and highlights project risk factors so you can set appropriate contingencies. And it creates accountability so all stakeholders are clear about who’s doing what when. So long, scope creep. If Ready, FIRE, Aim isn’t getting the predictable results you (or your boss) expect, give Front-End Engineering a try. And let Unified Theory help. Reply to this post or call my office at 651-578-8100 – and prepare for much greater project predictability.